Many of you know that I was diagnosed with CLL (chronic lymphocytic leukemia), 4 years ago in February 2008 at the age of 28. While we still aren’t sure what the future holds for me and just take life day by day, we try to do what we can to find a cure. I would love it if during my lifetime, a cure would be found so that people can stop having to hear the words, “you have cancer”. 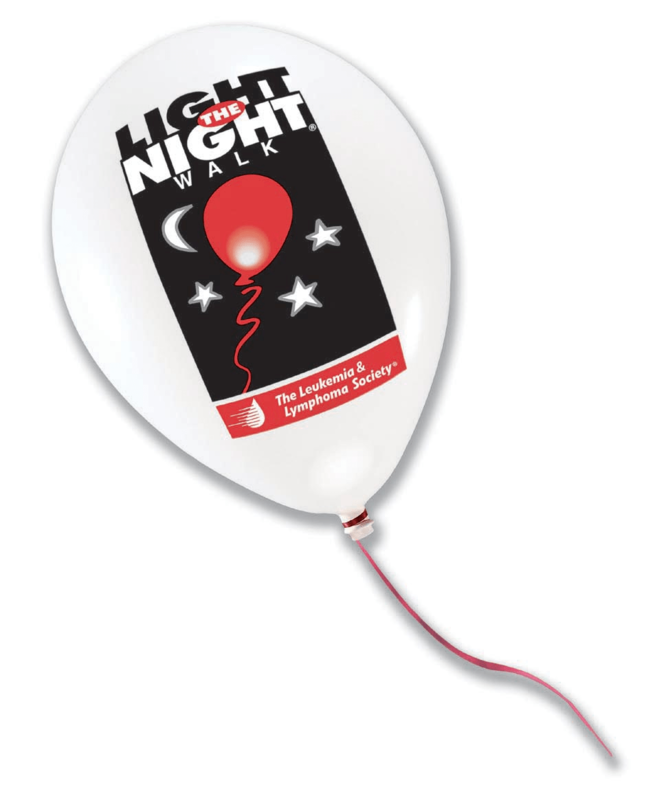 This year, we did not participate in the ACS Relay for Life and are instead walking for the LLS Light the Night Walk. My best friend Tina started the team in honor of myself and another person very close to her who was recently diagnosed. I would love if you would be willing to join in the fight to find a cure with us. There are 3 ways you can participate…. – You can pray for us! – You can donate to the LLS through our walk page. Even a donation as little as $5 (one Starbucks drink) can make an impact. – All online donations are secure through the LLS website. P.S. Please feel free to forward this email to as many people as you want!